Cover Me Badd is my regular series looking at the worst video game covers in history. Each article will focus on a specific format. If you missed it, catch up on Part 1: NES games, Part 2: SNES games and Part 3: Nintendo 64 games. It’s been some time since I exposed your unsuspecting eyes to the 20 worst Nintendo 64 covers of all time. Now said eyes have had time to heal, we can continue. While the quality of covers greatly improved during the GameCube days for the most part, that doesn’t mean there weren’t some stinkers there too. Let’s continue the groan-fest with a look at the 20 worst GameCube covers ever. As ever, click on each cover to see it in all its full-sized ‘glory’. The first cover in the list is an odd one in that it could also be considered the greatest cover ever – not just on the GameCube, but of all time. What’s rubbish about it is more the fact that the chap in question – who’s supposed to be you, mind – is completely hopeless at hunting. Look at him fighting that leopard, trying to jam the back of his sniper rifle into its face when we all know it’s too late for that. And look at the sheer terror on his face as he fails to wrestle that bear into submission. 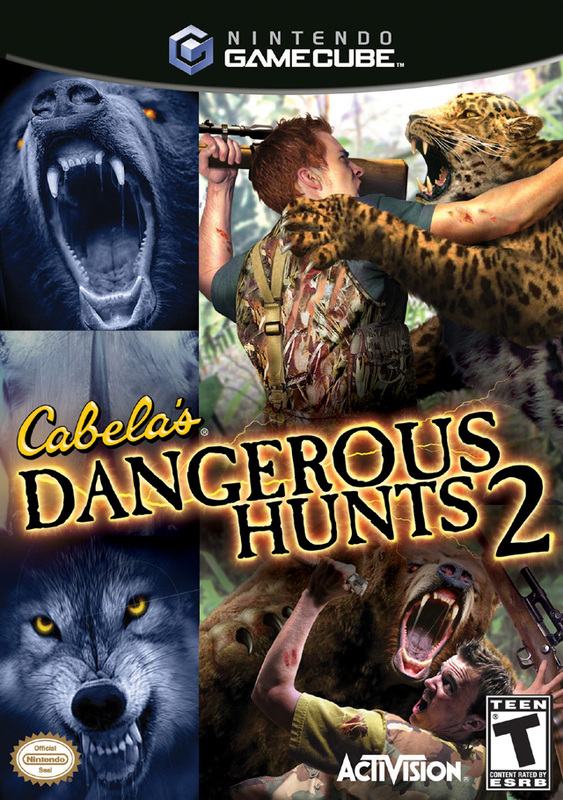 Is this supposed to be a game where you hunt dangerous animals, or a game where you try to die in the most grisly way possible? Dale Earnhardt Jr is one of the most famous names in American stock car racing. 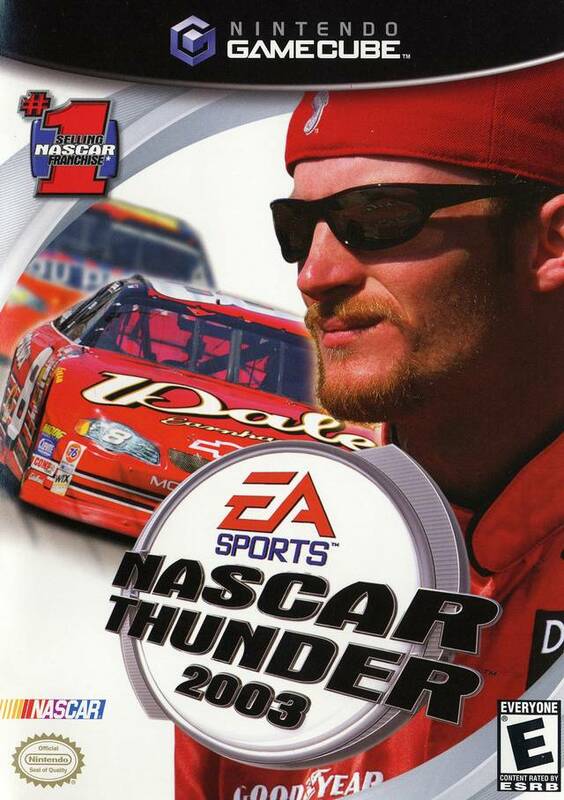 So was his dad, Dale Earnhardt Sr, who tragically died in a crash a couple of years prior to the release of this game. That said, you’d think a man with such great knowledge of the sport – and a man clearly intelligent enough to have such spectacular ginger facial hair – would be smart enough to know not to walk onto the track and reminisce while a race is going on. That red car’s about to smack into him if he doesn’t watch out. You know, Batman games weren’t always brilliant. Before we got the Arkham games, we had to endure a steady stream of mediocre offerings. 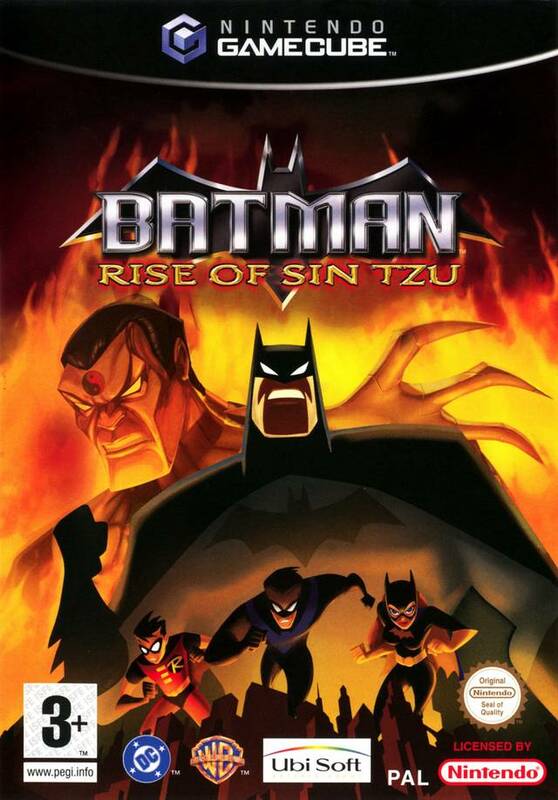 Rise Of Sin Tzu was a forgettable example that tried to introduce a brand new villain (the titular Sin Tzu) but forgot to introduce entertaining gameplay in the process. Perhaps the biggest disappointment isn’t that we never got to see Sin Tzu again, but that we also never again got to see Batman’s face lit in such an odd way that it looks as if he either has a full beard or has just been caught stuffing his face with Nutella. I’m all for equal opportunities so I do feel a little bad for highlighting this cover. But not for the reasons you’d think. This woman really shouldn’t have been hired to pose for this cover. Yes, she’s very attractive, and she does appear to be struggling to keep her jeans up, which will no doubt please some of the teenage boys who may want to buy this game. My main concern is that, judging by the car next to her, she must only be around two feet tall. This is pure and simple exploitation of people of restricted height. Canadian ice hockey defenceman Chris Pronger has a problem. 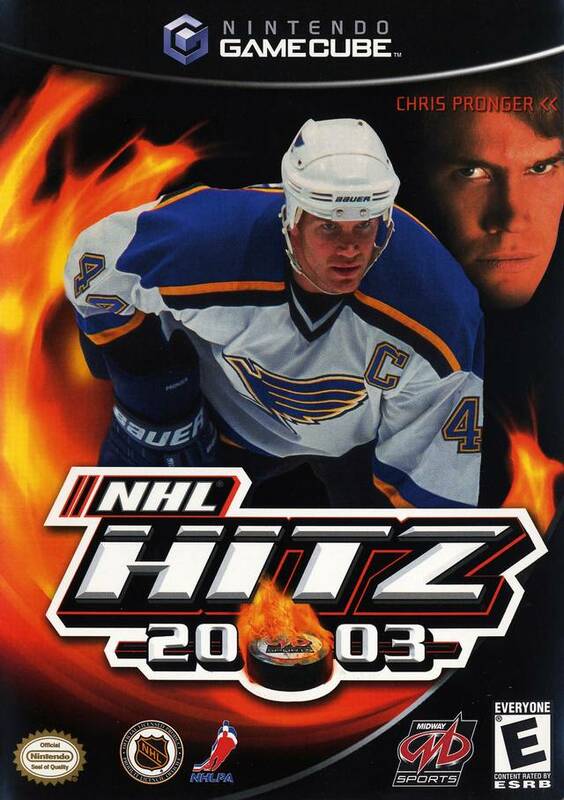 First and foremost, his incredible ice hockey skillset is so impressive that it’s literally causing him to emit flames. This is an act that could melt the ice and cause his fellow St Louis Blues teammates to drown, costing the club millions of dollars in insurance money and costing his conscience an untold degree of guilt. Even worse though, he appears to have the ghost of Anakin Skywalker watching on disapprovingly. Unfortunately, this isn’t a game based on the popular maize-based 10p crisp snacks (now 20p, criminally) that were shaped like alien’s heads. That’s not a huge loss, I’d rather have a game based on Transform-A-Snack, the superior crisp snack that allowed you to make little crisp cars by attaching wheel crisps to alien crisps. But I digress. No, this is a game “from the creators of Space Invaders” in which you have to destroy the oncoming aliens as either a cool dude teen or a female fashion photographer. It didn’t do well, oddly enough. Maybe it’s because the cover had already been done before in Independence Day. This one’s just a mess. Most football game covers have a guy booting a ball, heading a ball or, at the very least, a ball being kicked. 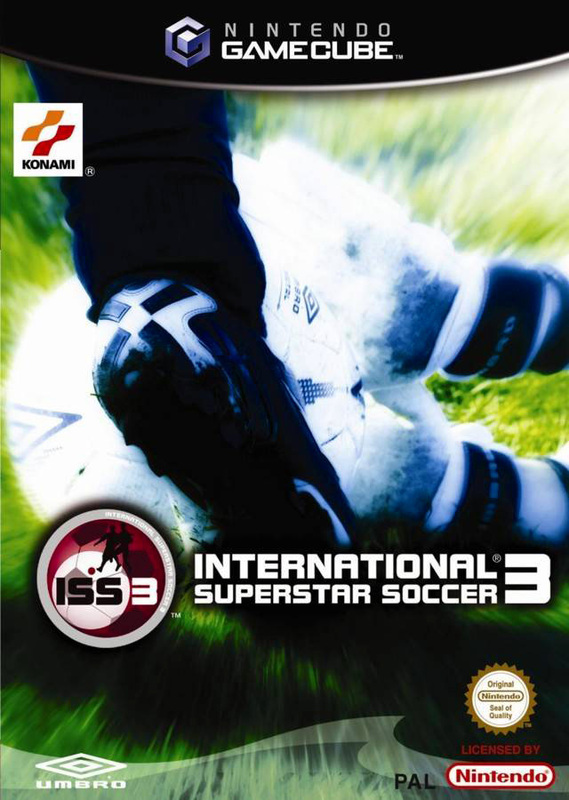 At first glance it seems that ISS 3 offers the latter, but then you realise there’s a pair of goalie gloves there saving the ball. Yes, the one image Konami decided to use to show how action-packed its new football game is was an over-exposed picture of a goalkeeper’s gloves taking the ball off the striker. Pass me the defibrillator, I think my heart just had another little murmur. I’m not supposed to get this excited. 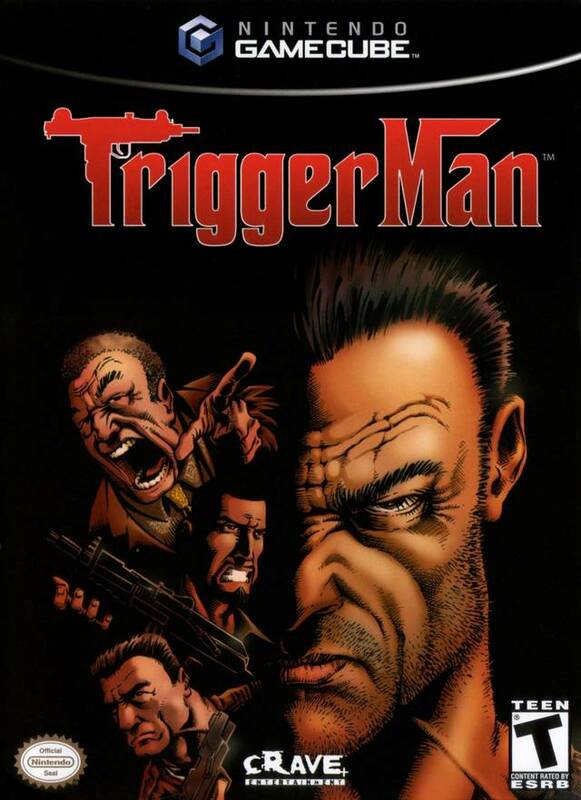 Poor Trigger Man. He’s supposed to be the epitome of toughness and cool, but he’s just a bunch of clichés. He’s got the same stubble and angry face as the Punisher. His face is split in half like the famous Terminator 2 image. It isn’t just me who isn’t convinced, either – those three chaps on the left have all realised it’s happening too. The lad in the middle has noticed the aforementioned Terminator similarity, while the guy at the top is shocked to see the Trigger Man logo is a rip-off of the one from The Godfather. Meanwhile, the man at the bottom looks at the Nintendo Seal with disdain. 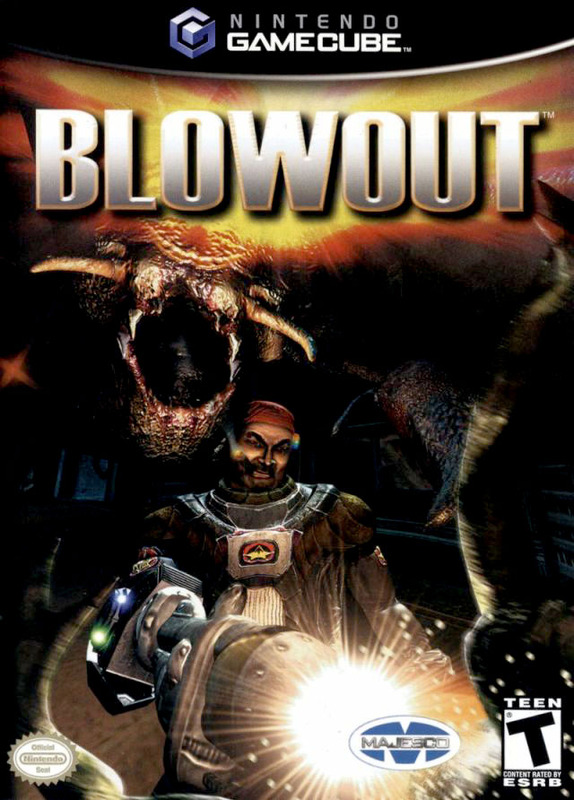 Not only does it sound like something rude, Blowout was also a dull run ‘n’ gun game that tried to be all Metroid and have you exploring various corridors and the like but was ultimately about as much fun as a Danny Dyer ten-film marathon. 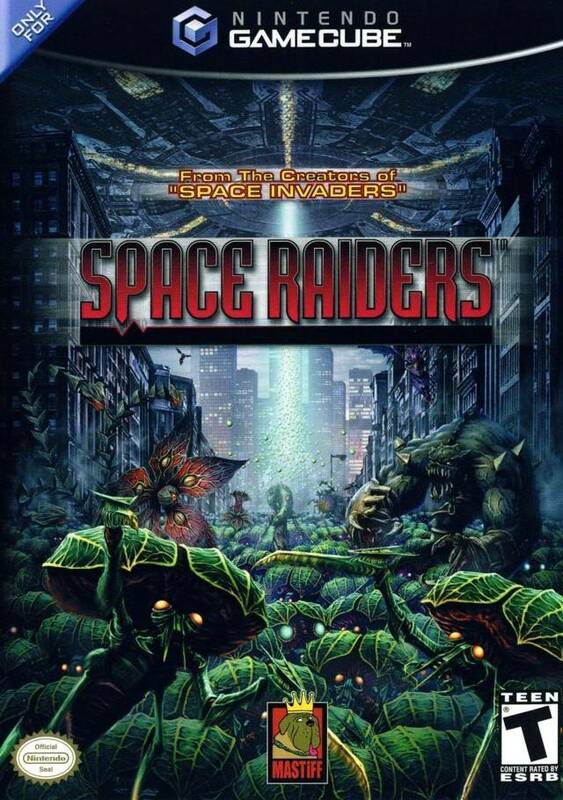 That cover art is truly horrendous though – not only is the weird hero chap’s attempt to be as cool as humanly possible by wearing a bandana and smoking a cigar immensely infuriating, but you can’t even tell what that alien in the background is supposed to be. No wonder the poor guy’s trying to blow up the Majesco logo. 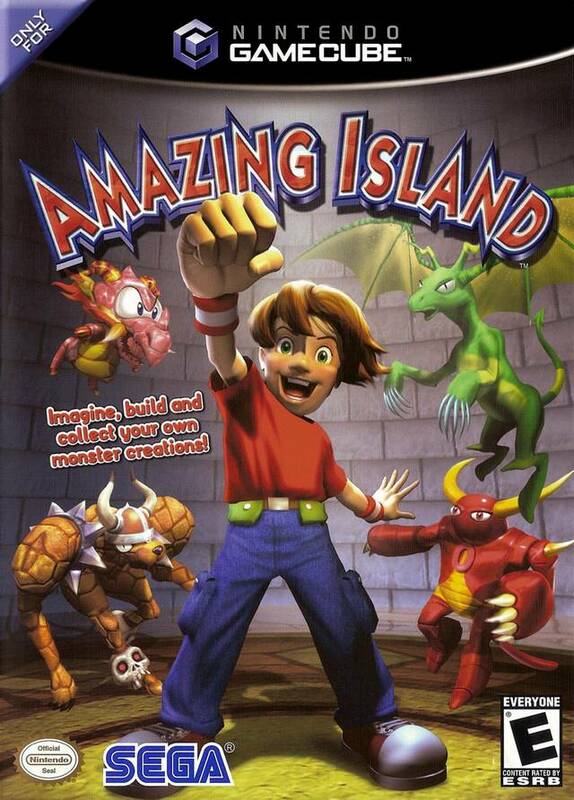 Amazing Island was a boring mini-game collection where players could build and customise their own monsters. Sounds fair enough (except the “boring” part, of course) but what’s with the little poindexter taking centre stage on the cover? Not only has he seemingly nicked Billy Hatcher’s eyes, his thrust fist suggests far too much excitement for a bunch of dodgy mini-games. 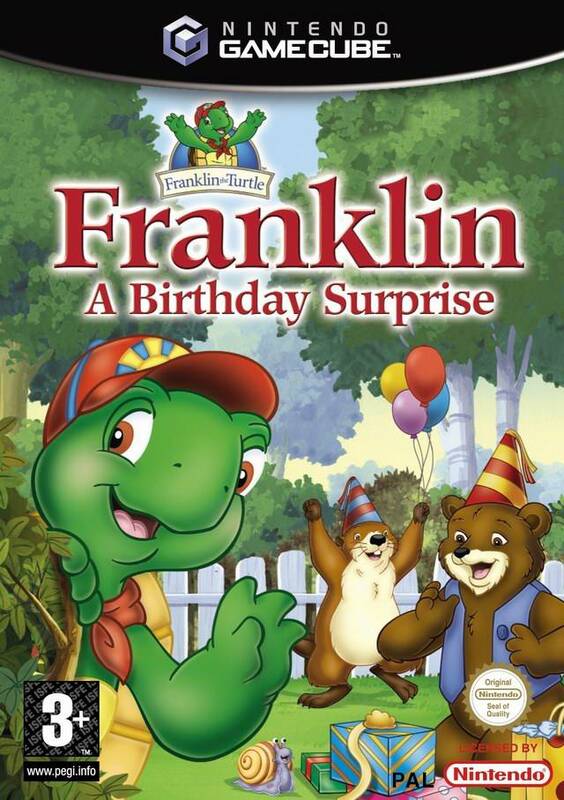 Franklin is a cartoon turtle who, according to the TV show he stars in, can “count to twos and tie his shoes”. Odd that such a simple task would be paired with a relatively challenging one for a youth, especially one with a turtle’s hands, but there you have it. Either way, Franklin’s chums have joined him for “a birthday surprise”, but I can’t decide if the surprise is that the chipmunk thing is nearly as tall as a bear, or that the ‘ribbon’ on that blue present is actually a lion’s tail and things are about to get all Cabela in that garden when the bear pulls it. 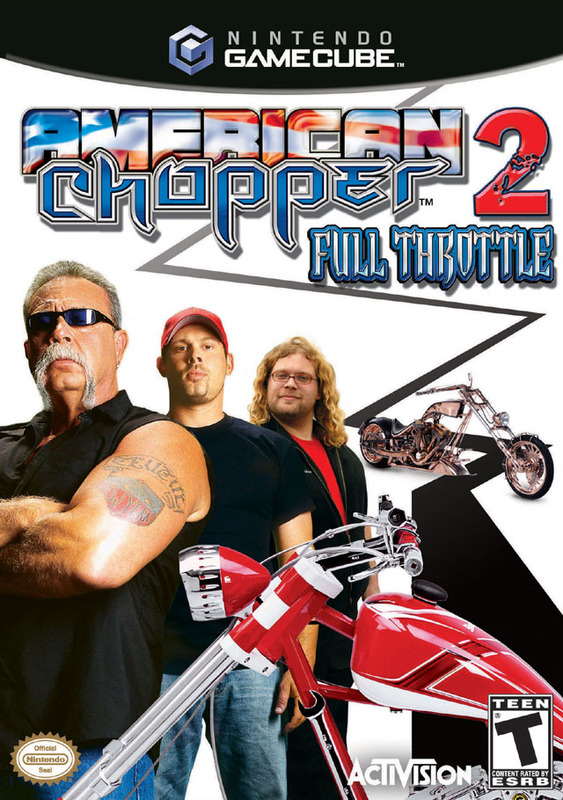 Imagine if you didn’t watch the Discovery Channel and didn’t know American Chopper was a reality TV show about a bunch of motorcycle customiser chaps. 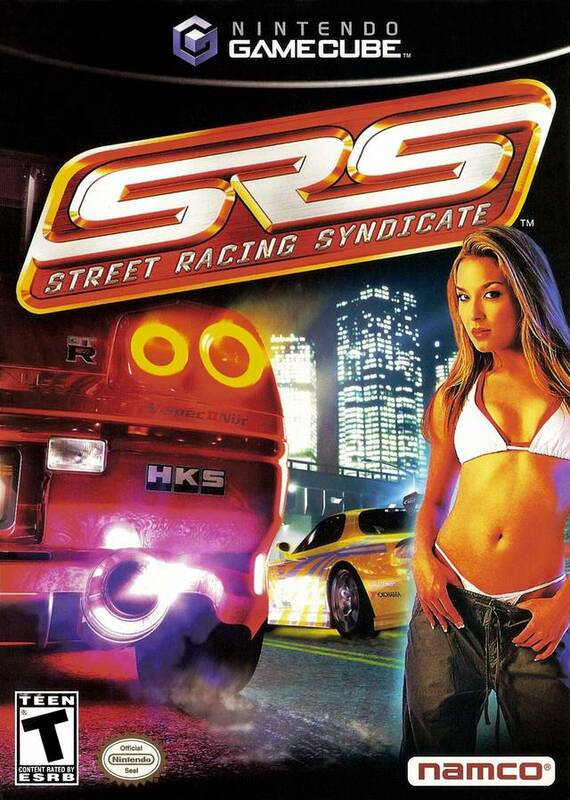 Imagine if you went into your local shop and picked this game up without that knowledge. Imagine looking at the cover and seeing those three goons staring back at you: the 90-year-old lovechild of Bruce Willis and Hulk Hogan, a generic man trying to hold his breath, and Justin Lee Collins’ quieter, less evil brother. Imagine looking at that weird jaggy line and thinking “that’s a hell of a dangerous road”. Imagine putting it down and buying Smash Bros instead. Put those flames away, you lovely angry mob you. I love Eternal Darkness loads. It’s one of the finest survival horror games on the GameCube, which is why it’s on my list of the 30 best GameCube games ever. I love all the sneaky little tricks it pulls to try to confuse you and make you feel like you’re losing your mind – cutting the volume off, making your characters’ heads disappear, pretending it’s wiped your memory card – it’s all genius. But that doesn’t excuse this rubbish cover, which tells you absolutely nothing about the game. 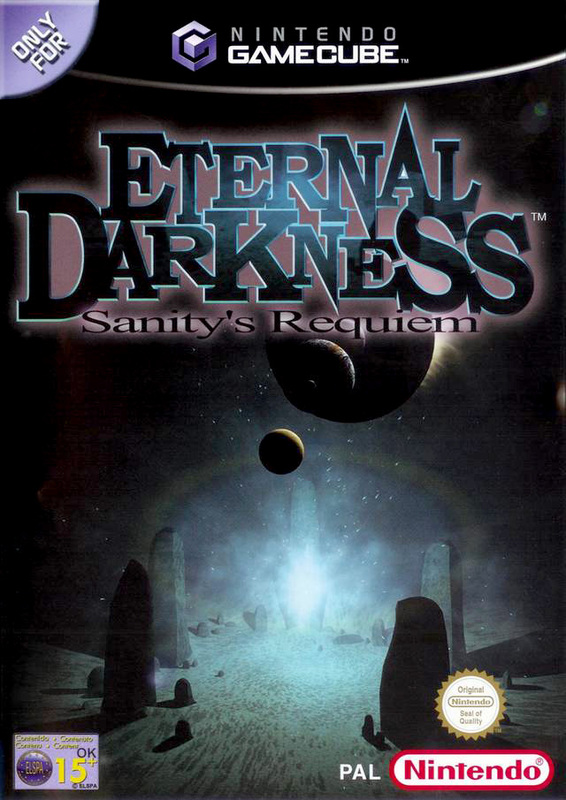 If you didn’t know anything about Eternal Darkness, what would you think it was about based on this? 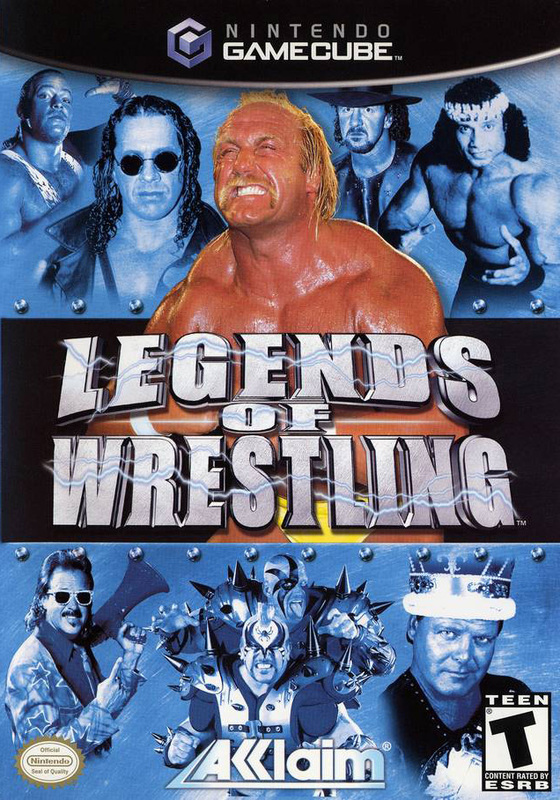 For fans of the squared circle, Legends Of Wrestling was a truly tantalising prospect – a selection of the finest grapplers from wrestling history, all together in one game so you could see who was truly the best. The only slight problem is that the game itself was rubbish, but never mind that just now: whose idea was it to put the worst possible picture of Hulk Hogan front and centre on the box? As you may well remember, The Lord Of The Rings trilogy was the big motion picture sensation in the early noughties and EA was the lucky publisher who got the rights to make video games based on the movies. 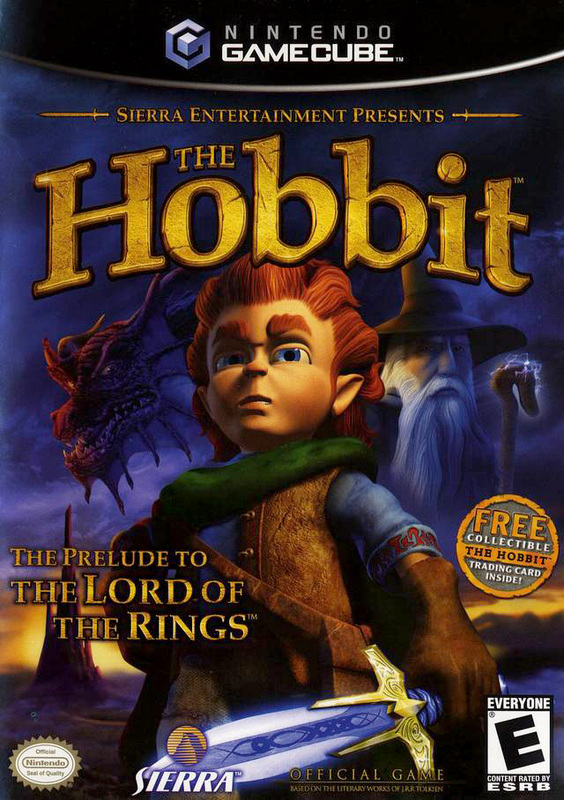 Eager to get a share of the Middle Earth cash pie, Sierra decided to make a game based on The Hobbit, being sure to get the official license from the Tolkien estate and declare it as “the prelude to The Lord Of The Rings”. Then some daft sod put Mick Hucknall on the cover and it all went wrong. Congratulations Midway, you’ve managed to get two games from the same series on my list. This time it’s Detroit Red Wings captain Nicklas Lidstrom who’s the cover star, a much loved Red Wing who spent his entire 20-year career playing for the same team. 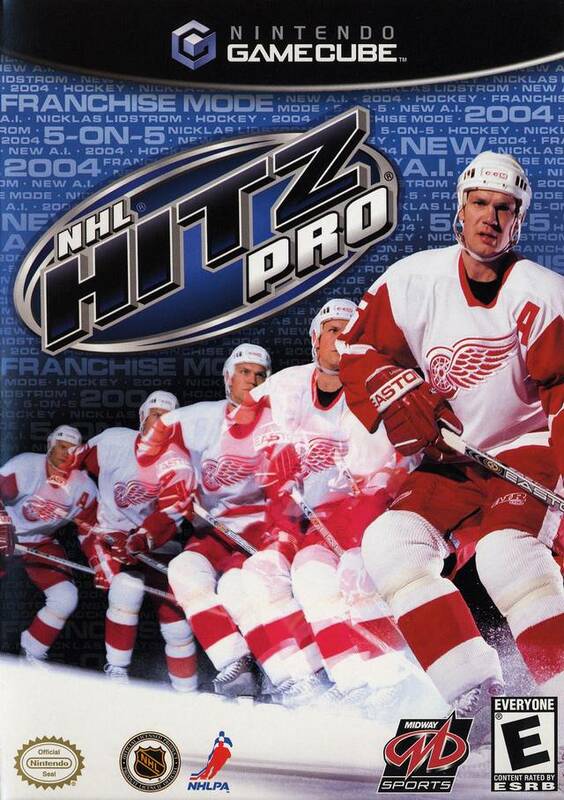 By the end of his career many Detroit citizens felt that Lidstrom was the Red Wings, which probably explains why he was seemingly cloned four times for this cover, creating a line-up of five Nicklas Lidstroms for no reason whatsoever. 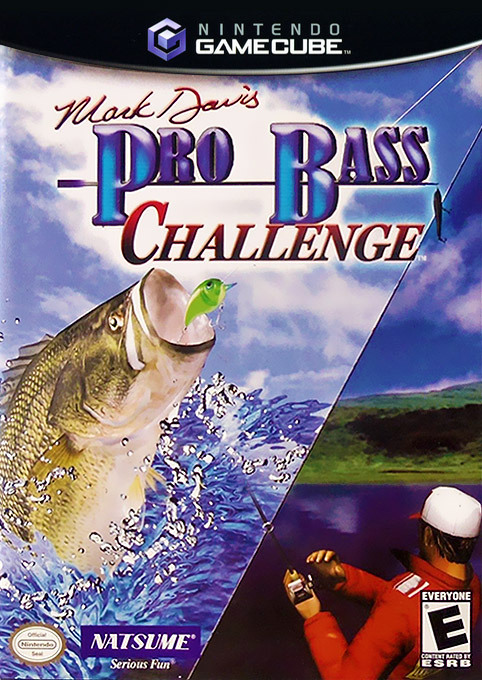 If you’re a fan of obscure American deathcore band Emmure this game title may confuse you a little because they had a bassist called Mark Davis, but this game’s about a different Mark Davis who fishes for bass rather than playing one. It would appear this other, fishier Mark Davis also happens to be some sort of superhero, because here we can see him struggling with a fish that’s at least as tall as him, if not bigger. What’s more, given that odd split down the middle of the picture, it would appear fisherman Mark Davis has the ability to bend space and time, catching fish from four hours earlier in the day. Can you do that, other Mark Davis from Emmure? I didn’t think so. Prick. 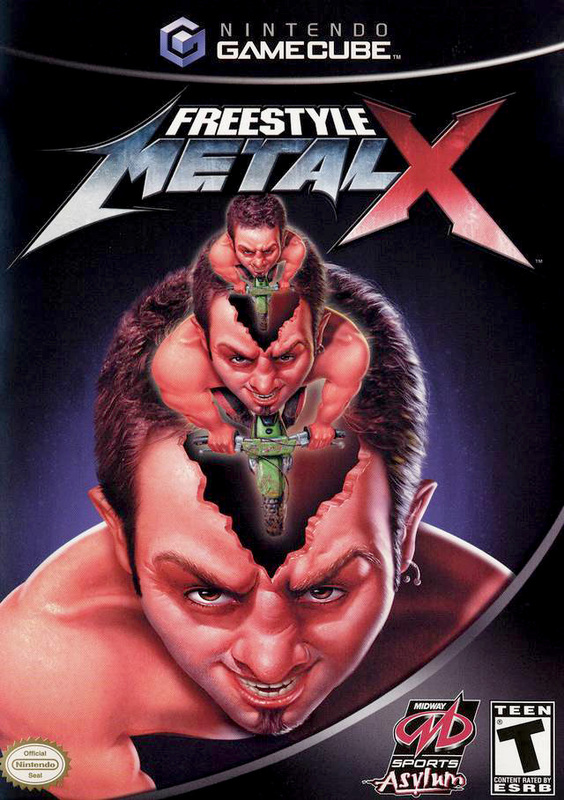 A motocross game from Midway’s questionably-named ‘Sports Asylum’ brand, Freestyle Metal X has one of the oddest covers I’ve ever seen. It’s a man on a bike with his head caved open, with another man in a bike inside it, with his caved open and another man in a bike inside that. Does it make sense? Not in the slightest. Does it have anything to do with the game? Of course not. Does it start to explain why the brand was called ‘Sports Asylum’? Maybe. Would I like to move on now? Yup. “WOOOOOAH! HEY KIDS! WELCOME TO 1992! “Have you ever heard of Monopoly? I know, it’s that totally laaaame board game your mom and dad used to play back when TV didn’t exist. Like, total yaawwwwwwwnfest, am I right dudes? 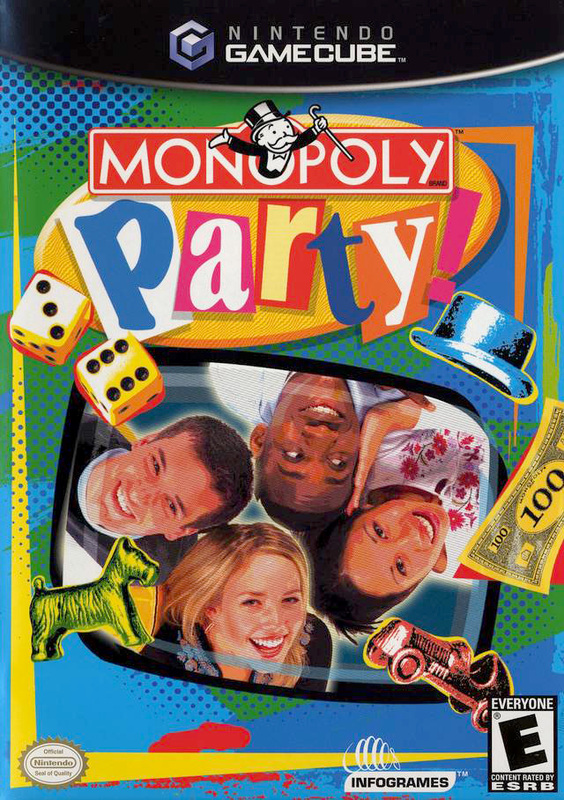 “Well, Monopoly Party is a funky fresh new way to play! You and three of your most radical buds can play at once: it’s the wackiest game in teh townzorz! “Move aside, dad, and take your snooze-tastic old board game with you: Monopoly Party is the game ALL the funky, bodacious, tubular dudemeisters play! “Hello, Jones. 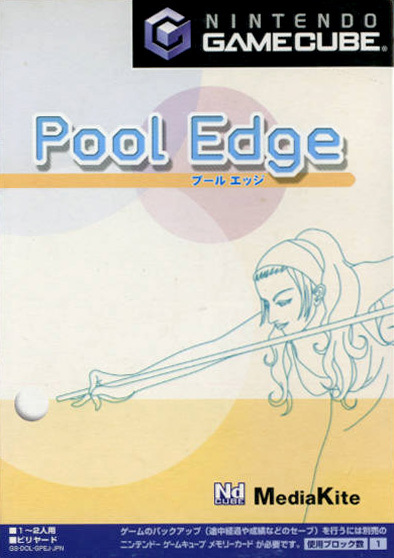 I understand you’re in charge of sending the final cover image for Pool Edge to the printers”. Stay tuned for Part 5 in a month or two, where I’ll be looking at the 20 worst Nintendo Wii covers. And there’s plenty to choose from. If you prefer to remember the GameCube’s happier times, check out my list of the 30 best GameCube games ever. And if you’d like to support my work and help me write even more content, please consider backing me on Patreon to receive behind-the-scenes updates and weekly audio gaming news round-ups. So THAT’s why you wanted to know how much Space Raiders are. And now we know why Midway went bust!